OnePlus is hosting an event next week in New York City where they intend to introduce the OnePlus 5T to the world. 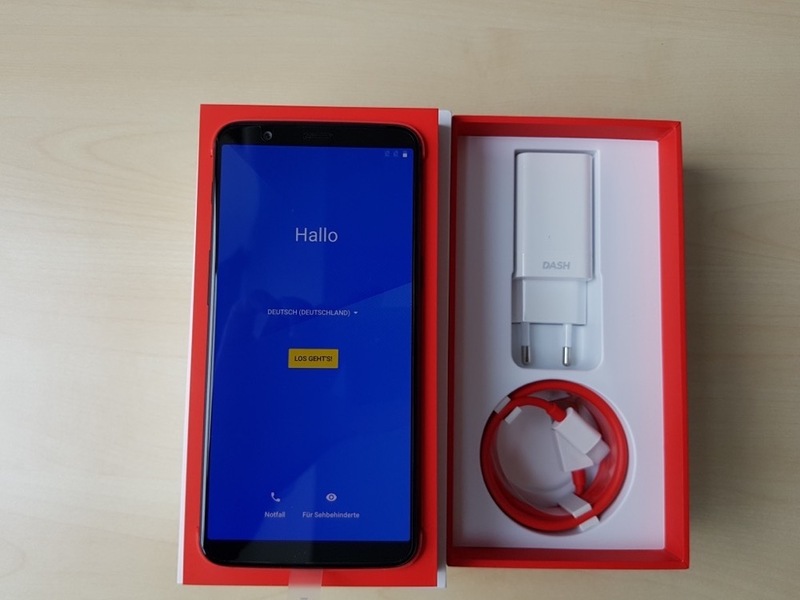 Well, the internet has officially beaten them to the punch, with ZDNet Germany posting up photos not only of the phone, but of the Reviewer’s Guide, too. Yikes. 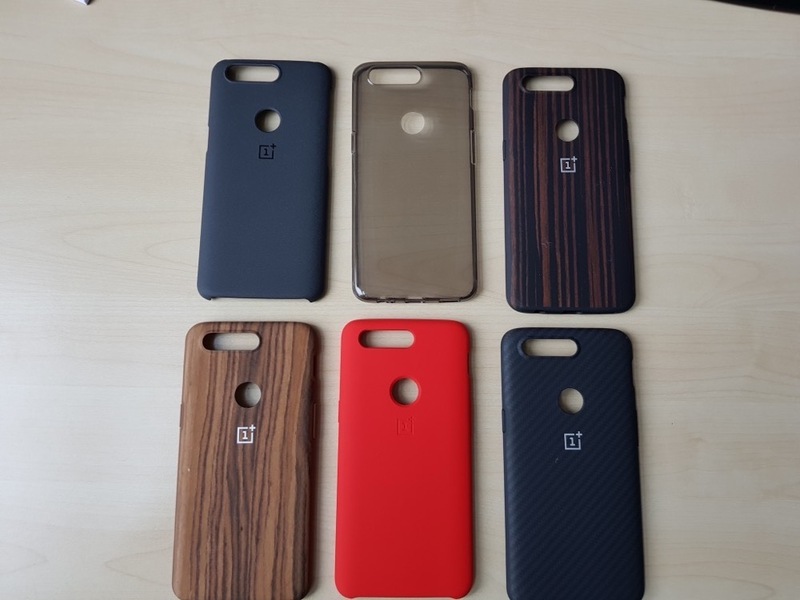 The site was kind enough to post up plenty of photos of the phone, front and backside, photos of the cases that OnePlus will sell for the device, as well as pictures of the complete spec rundown. 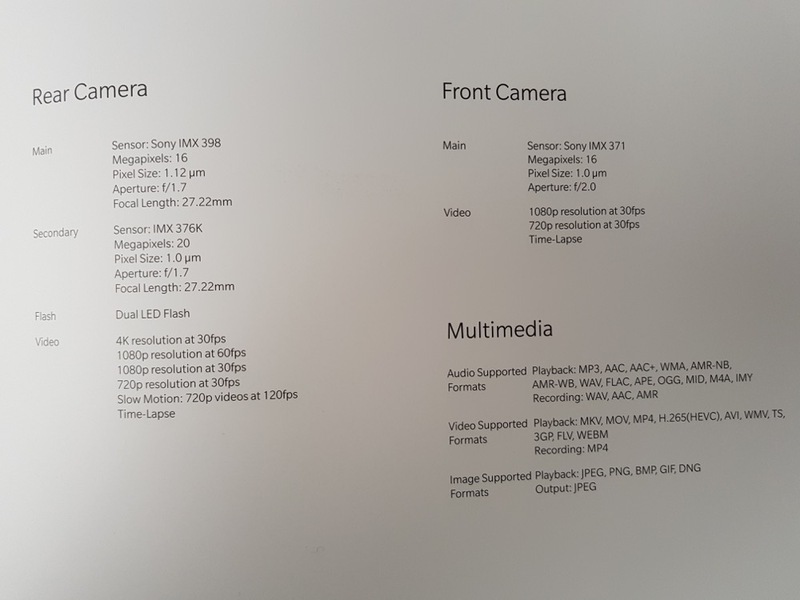 Let’s talk specs first. 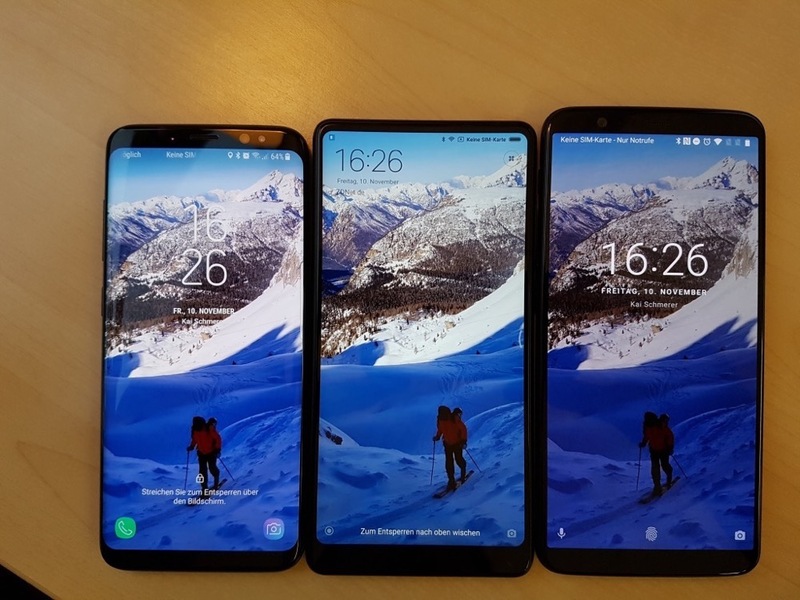 According to these images, the device will come with a 6-inch AMOLED display (1080×2160, 18:9, 401ppi), Snapdragon 835 processor, 6GB RAM (there is an 8GB model), 64GB or 128GB of built-in storage, dual rear-facing cameras (16MP + 20MP), fingerprint reader, Bluetooth 5.0, 3,300mAh battery, Alert Slider, USB Type-C, headphone jack, and OxygenOS based on Android 7.1.1 Nougat. 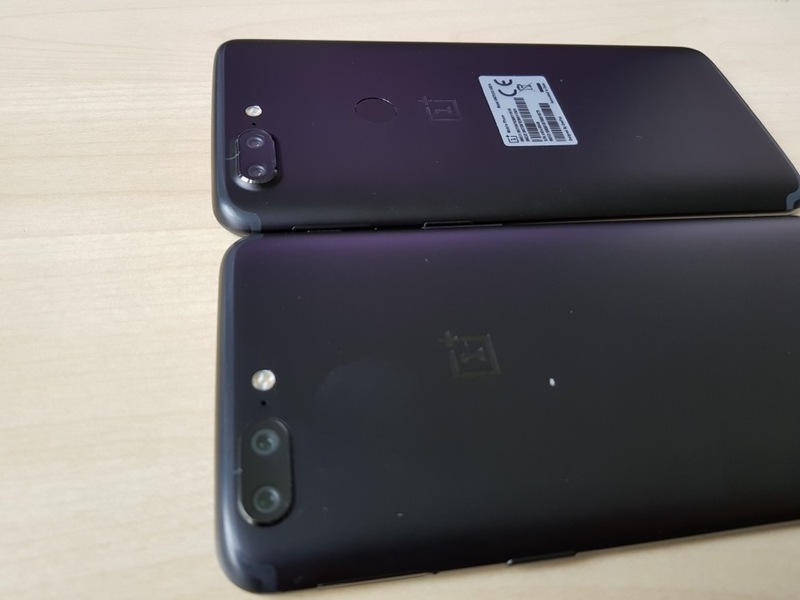 As for hardware, the backside of the device looks just like the current OnePlus 5, but you will see that OnePlus has placed the fingerprint reader right where we like it — in the middle on the backside. 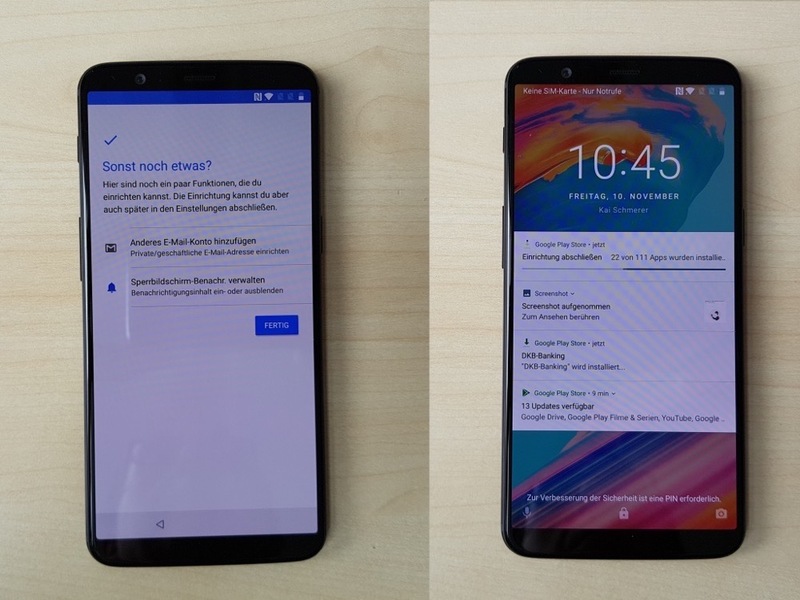 The other difference you will see is on the frontside with its larger display with minimal bezels. 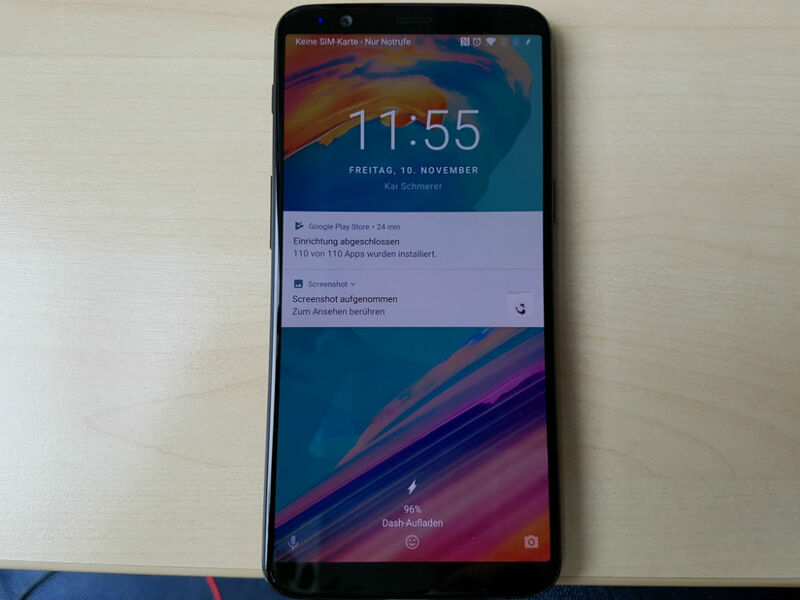 While the OnePlus 5 has a 5.5″ display with plenty of bezel to house the bottom fingerprint reader, much of that has been stripped for the OnePlus 5T’s larger 6-inch AMOLED panel. Again, the OnePlus 5T event kicks off on November 16. 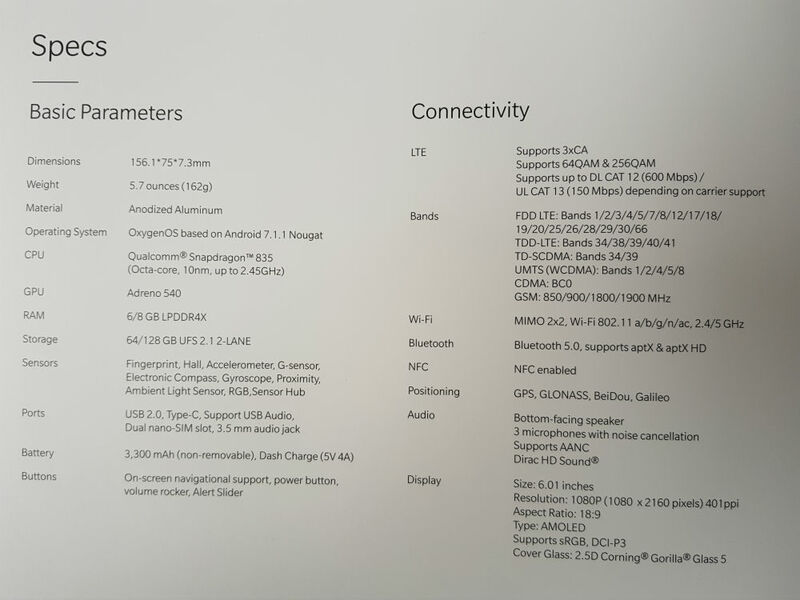 Check out the photos and specs, then share your thoughts below. Are you interested?